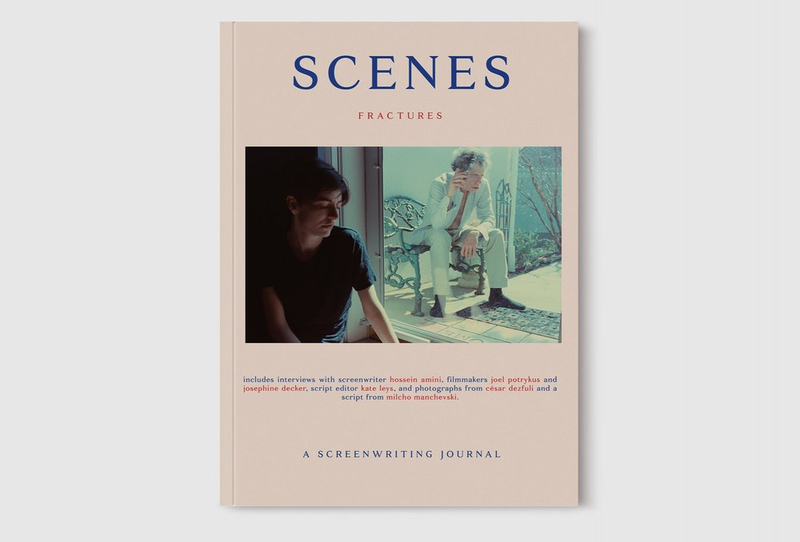 Scenes is a beautifully designed biannual print magazine publishing screenplays. Each issue includes an interview with a screenwriter, original and classical scripts, and film essays. 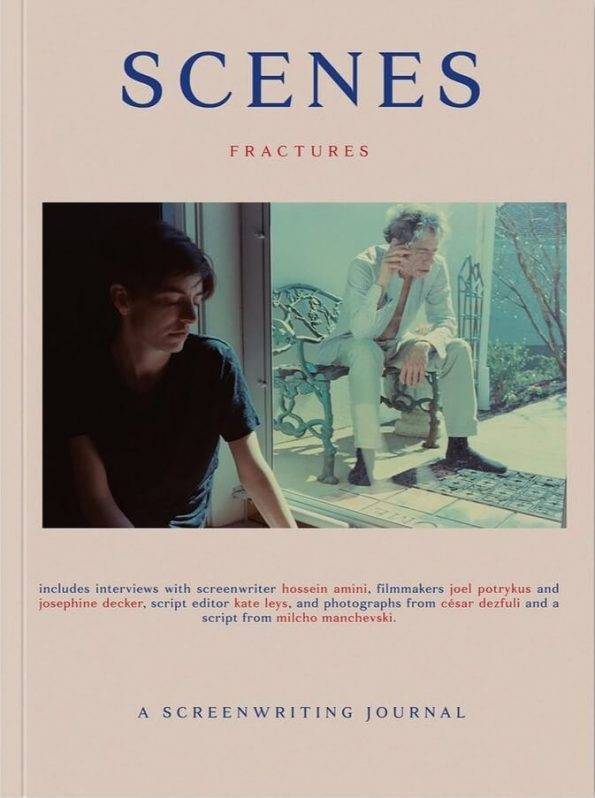 This issue includes interviews with Hossein Amini, filmmakers Joel Potrykus and Josephine Decker, script editor Kate Leys, as well as photography from César Dezfuli and a script from Milcho Manchevski.